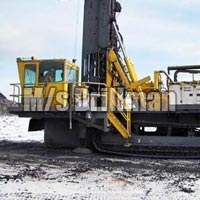 We are renowned providers of Mining and Drilling Services in India. Earlier, we have been offering Mining and Drilling Services in Chhattisgarh only but we have expanded our services and now we offer them all over the country. We are backed by advanced 20 Mining and Drilling Machinery which can run on a 3 shift basis. 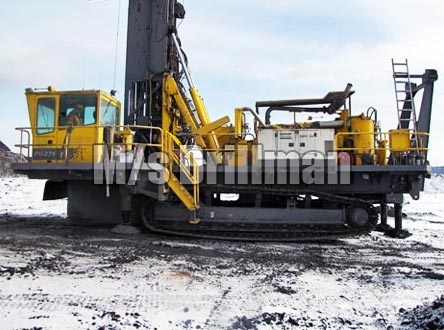 We execute large deep holes drilling jobs in a timely manner to the clients. In addition to this, we also render Gun Drilling Services ranging from diameter 2mm to 35 mm and BTA from diameter 16 mm to 200 mm. We make sure that the Deep Hole Drilling Services are rendered in full accordance with the set industrial guidelines. All the health and safety measurements are duly taken during performing Mining and Drilling Services. 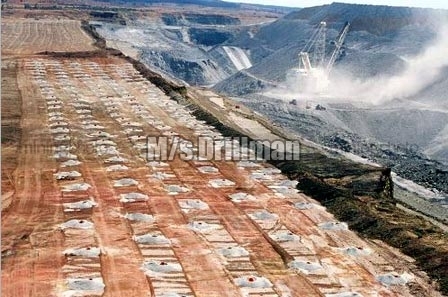 And we offer these Mining and Drilling Services at very reasonable charges.